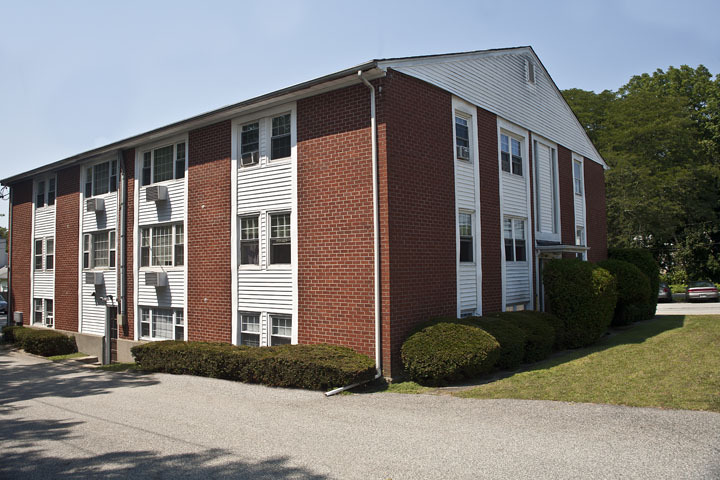 Nestled in the heart of historical Pawtuxet Village, Evergreen Apartments is the place to call home. The neighborhood boasts a wide variety of shops in the quaint village just a short walk away. 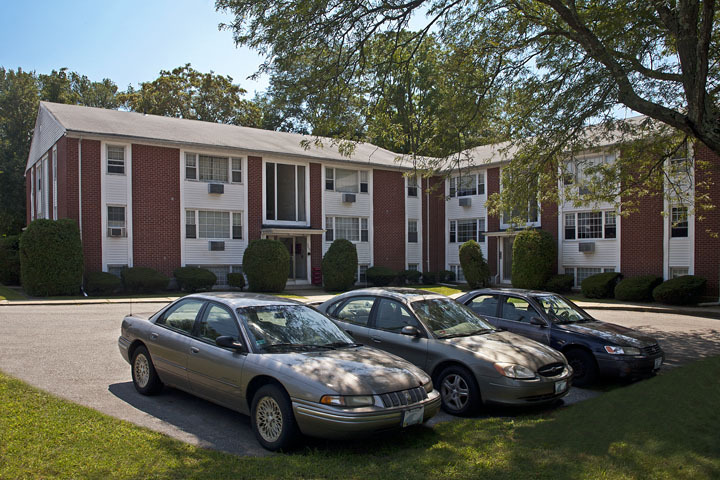 Situated right near the Pawtuxet River (just 0.5 miles! ), you will find the Rhode Island Yacht Club, antiques, restaurants, the Pawtuxet Oxboes Park, and even an Irish pub complete with entertainment. 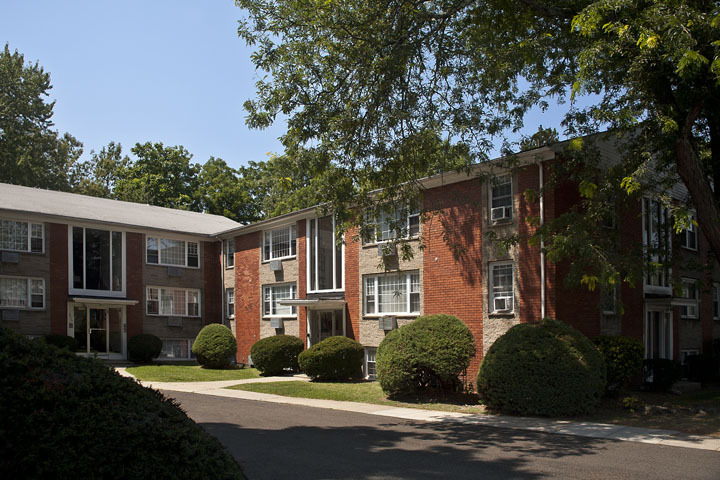 Evergreen Apartments are well maintained and our staff is always ready to assist residents. Our apartments are roomy, comfortable, and AFFORDABLE. Wall-to-wall carpeting, a dishwasher, and on-site laundry facilities are just some of the features DFI takes pleasure in offering at Evergreen Apartments. You can depend on us!